Pauline Bremer, the 1. FFC Turbine Potsdam striker who only turned 17 in April, has finished top scorer in south-west Wales after hitting six goals in Germany's run to the semi-finals. Pauline Bremer, who only turned 17 in April, has finished top scorer at the 2013 UEFA European Women's Under-19 Championship. The 1. 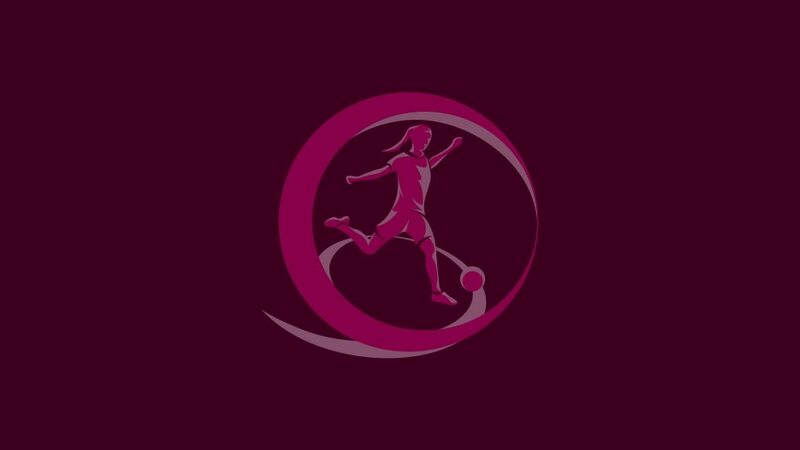 FFC Turbine Potsdam forward struck six goals in Germany's run to the semi-finals. Three came before half-time in the first match of the tournament in the form of two predatory strikes and a clinical one-on-one as she and Linda Dallmann tore into Norway in a 5-0 triumph. Sweden also succumbed to Bremer's penalty-box prowess next time out, the No9 breaking their resolve with two second-half headers as Germany advanced with a game to spare. That meant coach Maren Meinert could initially rest her versus Finland though Bremer endured a frustrating return to the starting XI in the last four against France, her late penalty a mere consolation in a 2-1 defeat. Yet that spot kick took her to six in 278 minutes in south-west Wales – an average of a goal every 46 minutes – double what any other player managed in a competition that witnessed 40 goals in 15 matches, a marked rise on 2012's tally of 26. Bremer will, of course, be eligible not only for next year's finals in Norway but also for the 2015 event in Israel. Despite not reaching the final tournament, Serbia's Jovana Damnjanović was season top scorer after registering a record 14 goals in six qualifying games. UEFA.com leafs through the virtual negatives to select our favourite images from a mainly sunny 2013 UEFA European Women's Under-19 Championship in south-west Wales. France arrived at the 2013 finals as dark horses, the youthful side built around the U17 world champions under a coach in his first year in women's football – their pedigree was soon apparent. France playmaker Sandie Toletti scored the breakthrough goal in the Llanelli showpiece against England to avoid being on the losing side in her third UEFA competition final.